What Is A Keto Diet? - the insanely simple system to get YOU started now! So many readers ask me “What Is A Keto Diet? So what exactly is the ketogenic diet? That is the question on a lot of people’s minds right now as the ketogenic diet is one of the top diet and eating plans of the year. Let’s face it, you have been seeing “Keto Diet” titles, recipes and success stories all over magazine covers, websites and everywhere in between for the last year. So again, what is keto? You may hear that it’s simply a high-fat diet or a low-carb diet, but it is not exactly either of these things. The ketogenic, or keto diet can be described as a very low carb and high-fat diet (LCHF). 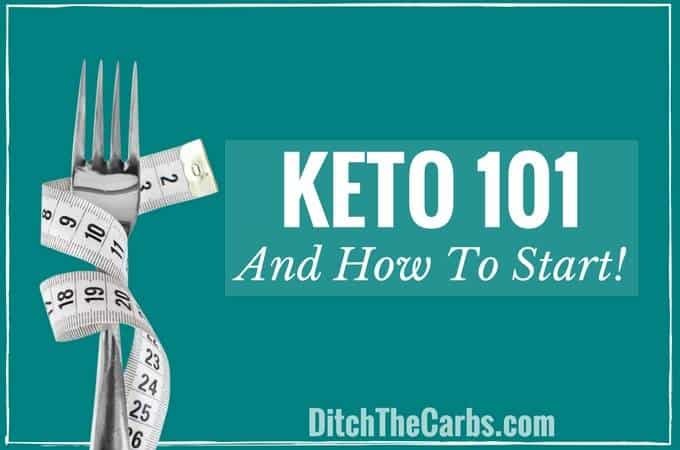 You will find that the keto diet does have similarities to other low-carb diets such as Atkins, but the keto diet is done differently. With the keto diet, you will be reducing your carbohydrates dramatically and replacing them with healthy fats. Generally, a keto diet is considered to be less than 20g carbohydrates per day, moderate protein and plenty of healthy fats. Doing this will put your body into what is called nutritional ketosis, a metabolic state. This ketosis, is what allows your body to become extremely efficient at burning fat. Ketogenic diets are incredibly successful at producing stable blood sugar levels and therefore reducing insulin demand from the body. What Is A Keto Diet – Why Low-Carb? 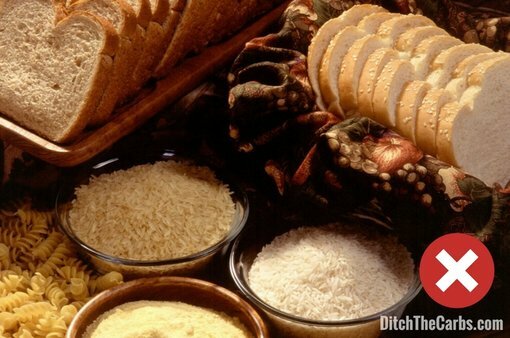 When we eat carbohydrates, they are all converted into sugars in our bodies. To keep our blood sugars from rising too high, insulin is required – whether it is produced in our body, or injected by those who cannot produce their own. Insulin regulates blood sugar but is also our fat storing hormone and helps to regulate hunger. A chronic high level of blood sugar, requires a chronic high level of insulin which will eventually lead to insulin resistance and inflammation. Insulin affects hunger and turns fat burning off. Eating low carb foods, produces stable blood sugars and stable hunger. What Is A Keto Diet – Why High Fat? By enjoying plenty of healthy fats, you will keep your hunger under control. Healthy fats keep you fuller for longer and supply all the fat soluble vitamins A, D, E and K that are lacking in so many low-fat diets. Low-fat and calorie controlled diets are not sustainable. They just make you hungry and irritable. The one factor that is never addressed with calorie counting or low-fat diets, is appetite control. 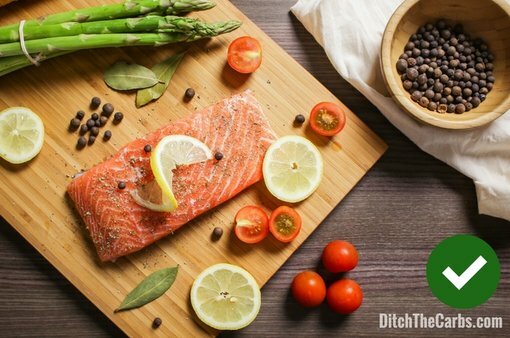 By increasing (but not over-eating) healthy fats, you are satiated for longer. So what is a keto diet and why do so many people enjoy it? Living keto or low-carb, helps reduce inflammation and reduce the risk factors of the big 4 – cancer, heart disease, obesity and type 2 diabetes. It is, of course, important to speak to your doctor about any major diet or lifestyle changes, especially if you have any underlying health issues. It is important to remember that while the ketogenic diet is safe and works well for most people, for some, there are side effect that take place while your body adapts to this new eating style. Keto flu sufferers usually report an initial sluggishness, lack of focus, headache, digestive distress and other complaints. These symptoms can often be minimised by slowly working your way into the keto diet. 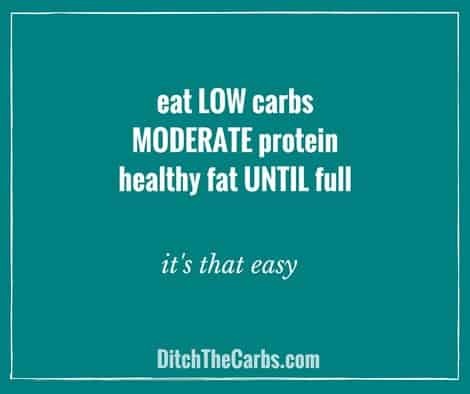 This can be done by starting with a typical low-carb diet as opposed jumping straight into keto. You can also help minimise these symptoms by making sure to stay hydrated and keeping your mineral levels (potassium, sodium and magnesium) at a normal balance. 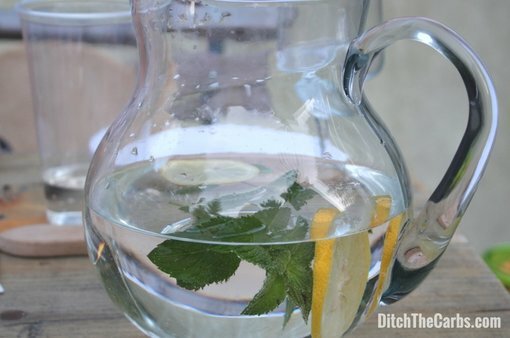 Do this by drinking plenty of water and increasing your salt intake with your food, or by drinking bone broth which is packed with salts and collagen. A ketogenic diet is a great choice for many reasons, and has been shown to have numerous health benefits. Like any eating plan, or lifestyle change, you have to stick with it to see results. But for me, I have worked with hundreds of thousands of readers, all of whom tell me this is the easiest and sustainable way of eating for long term weight loss and improved health. 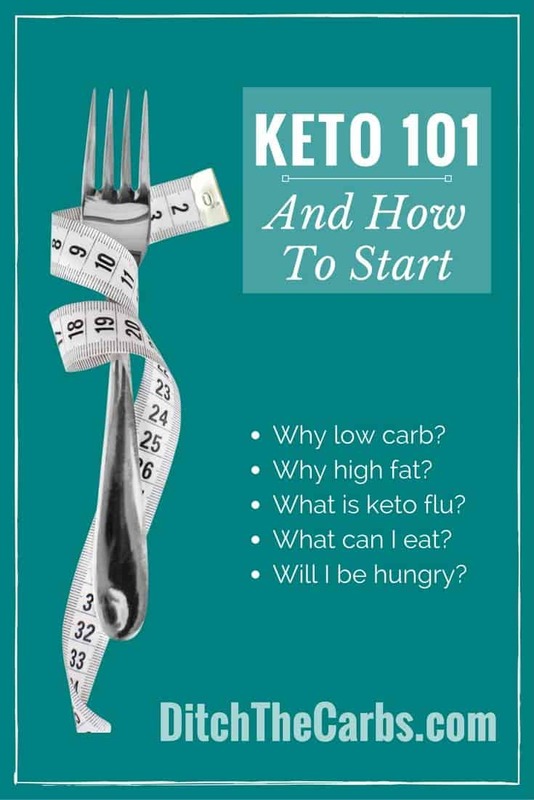 Thanks for such an easy to understand 101 of keto OH and for the terrific recipes. Keto always sounds so confusing when you first look into it. I love guides like this for that reason. The more information people have, the more effectively they can follow the diet.